Purchase via Humble Widget. Includes Android version and soundtrack. 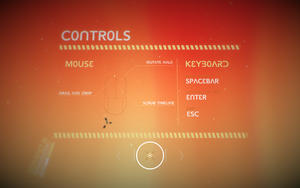 Playable with touchscreen, but quitting game requires kill command or access to Esc.